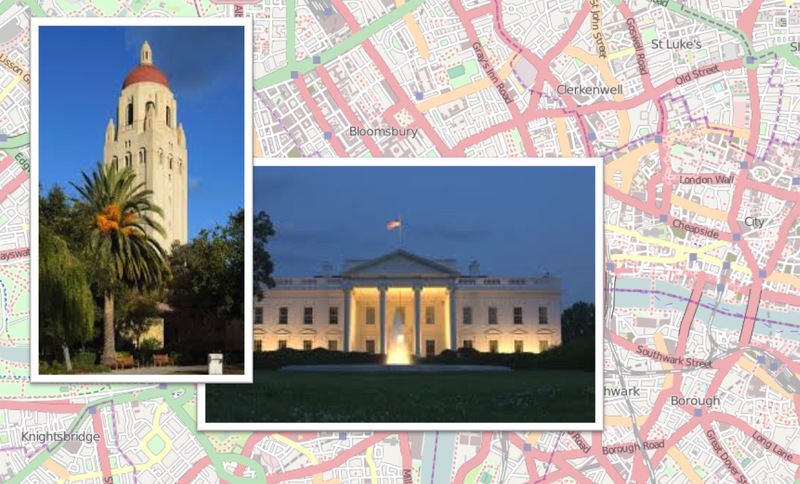 Are we in the Washington, DC, office or the Silicon Valley office? Our Intern often has to ask that question and rarely gets a clear answer. As it happens, we have representatives in both areas, and you can always contact us using the form below.